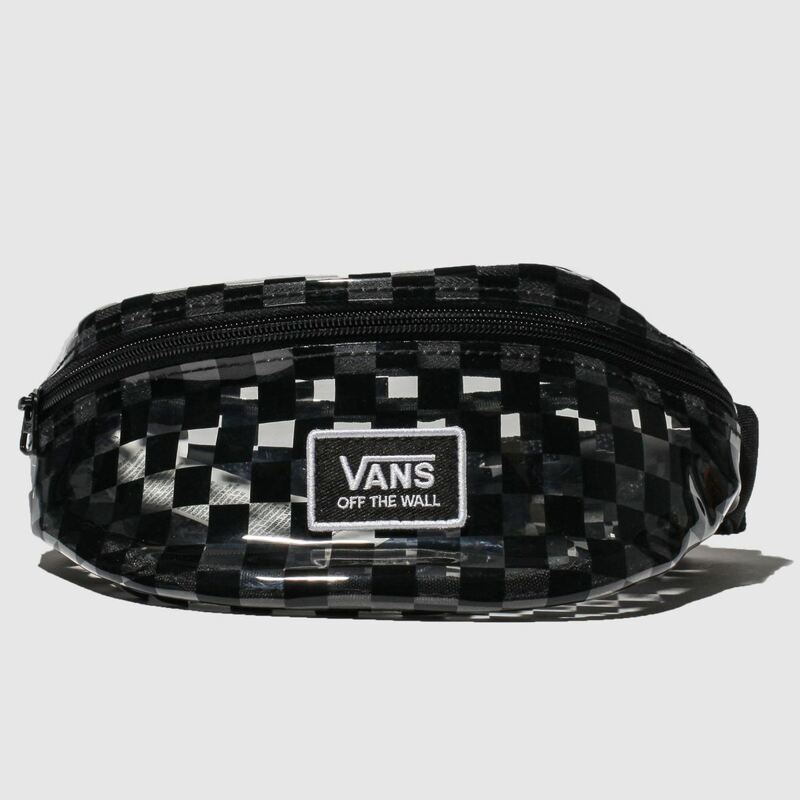 Whatever the question - isn't a transparent Checkerboard bum bag always the answer? 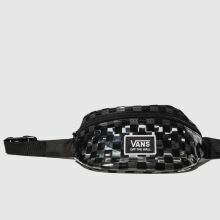 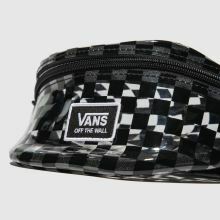 Packing heaps of Vans attitude, this Clear Cut Bumbag boasts slick black checks while a branded badge finishes in style. 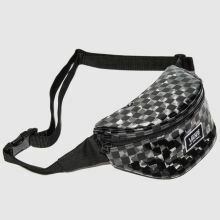 H14xW20xD10cm.